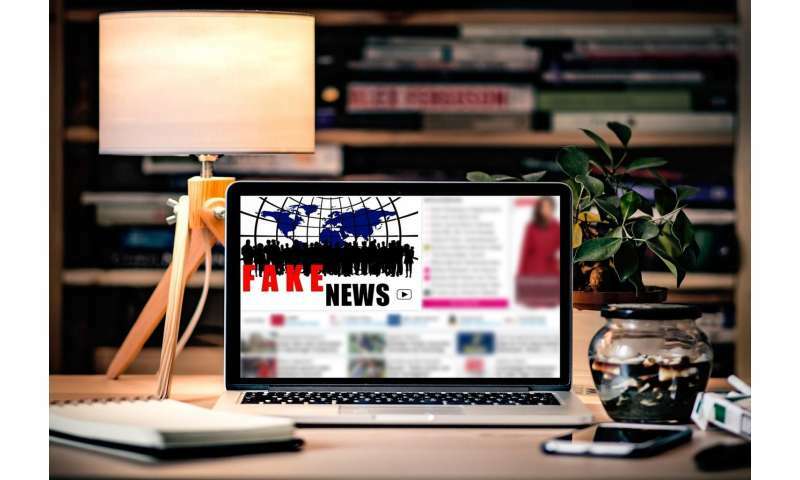 Almost as quickly as the issue became mainstream, researchers began developing automated fake news detectors—so-called neural networks that "learn" from scores of data to recognize linguistic cues indicative of false articles. Given new articles to assess, these networks can, with fairly high accuracy, separate fact from fiction, in controlled settings. One issue, however, is the "black box" problem—meaning there's no telling what linguistic patterns the networks analyze during training. They're also trained and tested on the same topics, which may limit their potential to generalize to new topics, a necessity for analyzing news across the internet. In a paper presented at the Conference and Workshop on Neural Information Processing Systems, the researchers tackle both of those issues. 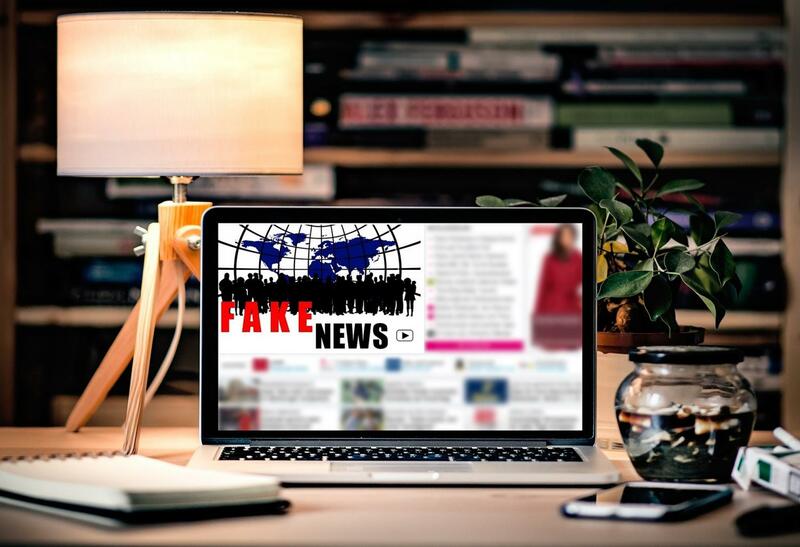 They developed a deep-learning model that learns to detect language patterns of fake and real news. Part of their work "cracks open" the black box to find the words and phrases the model captures to make its predictions. Additionally, they tested their model on a novel topic it didn't see in training. This approach classifies individual articles based solely on language patterns, which more closely represents a real-world application for news readers. Traditional fake news detectors classify articles based on text combined with source information, such as a Wikipedia page or website. The model identifies sets of words that tend to appear more frequently in either real or fake news—some perhaps obvious, others much less so. The findings, the researchers say, points to subtle yet consistent differences in fake news—which favors exaggerations and superlatives—and real news, which leans more toward conservative word choices. "Fake news is a threat for democracy," Boix says. "In our lab, our objective isn't just to push science forward, but also to use technologies to help society. ... It would be powerful to have tools for users or companies that could provide an assessment of whether news is fake or not." In training, the model captures the language of an article as "word embeddings," where words are represented as vectors—basically, arrays of numbers—with words of similar semantic meanings clustered closer together. In doing so, it captures triplets of words as patterns that provide some context—such as, say, a negative comment about a political party. Given a new article, the model scans the text for similar patterns and sends them over a series of layers. A final output layer determines the probability of each pattern: real or fake. The researchers first trained and tested the model in the traditional way, using the same topics. But they thought this might create an inherent bias in the model, since certain topics are more often the subject of fake or real news. For example, fake news stories are generally more likely to include the words "Trump" and "Clinton." "But that's not what we wanted," O'Brien says. "That just shows topics that are strongly weighting in fake and real news. ... We wanted to find the actual patterns in language that are indicative of those." Next, the researchers trained the model on all topics without any mention of the word "Trump," and tested the model only on samples that had been set aside from the training data and that did contain the word "Trump." While the traditional approach reached 93-percent accuracy, the second approach reached 87-percent accuracy. This accuracy gap, the researchers say, highlights the importance of using topics held out from the training process, to ensure the model can generalize what it has learned to new topics. Can maths solve the fake news voting conundrum?